Once again I write about this charity initiative held in Manchester Arndale called "The Empty Shop". For the third year, you can bring those bags of unwanted clothes to help the Mustard Tree. Here you can find all the details but this year there is a little variation. 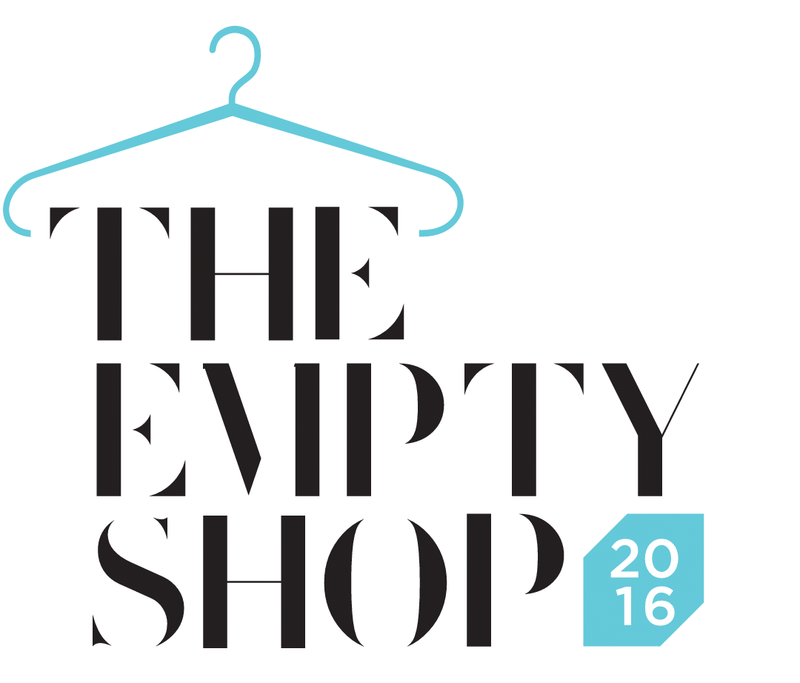 You won't find the Empty Shop in Exchange Square in Arndale but you will be able to leave your kind donations in different points situated all over the shops of the mall. For every bag of clothes donated, you will be entitled to a discount. C'mon people, pack some bags and do some goods! I am gonna drop mine on friday, probably in Warehouse (cheecky use of the discount on the denim section!). You have got time till the 31st of January.